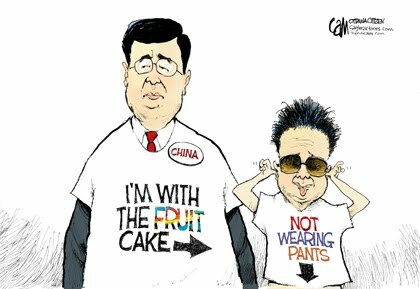 Another week of total stupidity... always hard to know whether to laugh or cry. Like CL said, all too funny and sad at the same time. The first one really cracked me up, though (I've done that with burgers!). CL: Oh I hope you laughed. This IS supposed to be a humour blog! 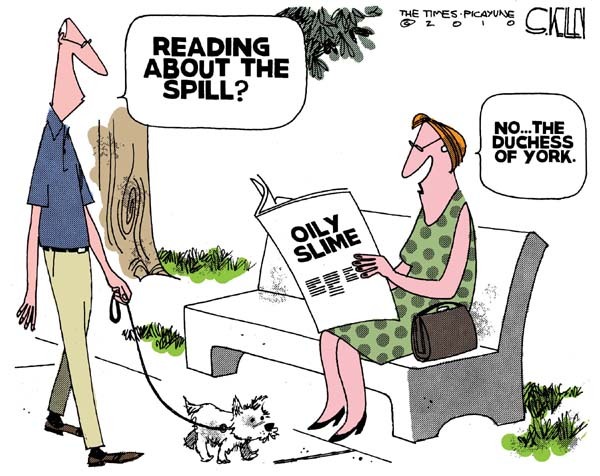 00dooz: I find there's usually no one better to put an issue into perspective than an editorial cartoonist. Kudos to the first one, and the one about the Douchess of York. Funny and funnier...just like dumb and dumber. Maybe there's a correlation there. Don: She's a Douche alright! And... NBA playoffs? My Suns heart was broken last night, much like Steve Nash's nose. Quirks: Hey I was pulling for Phoenix, too. Nash is Canadian! I'm tired of seeing Boston/LA playoffs. 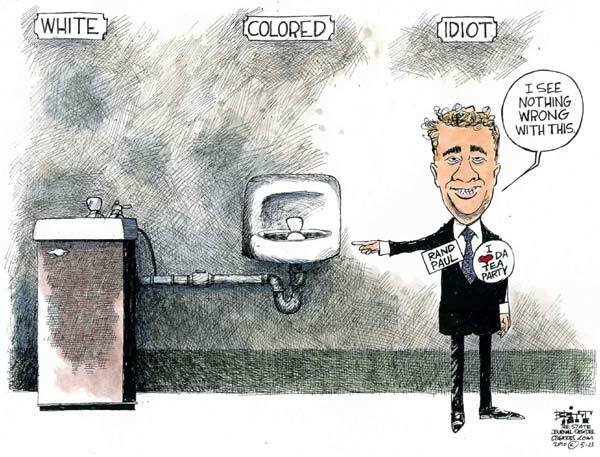 Okay, the Rand Paul cartoon made me spew my Diet Dr Pepper across the room! I must admit that I will steal that cartoon to use! 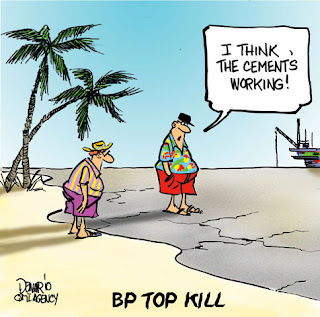 Then there is the cement/oil spill cartoon! So true, so true! I only live about an hour from the Texas coast. 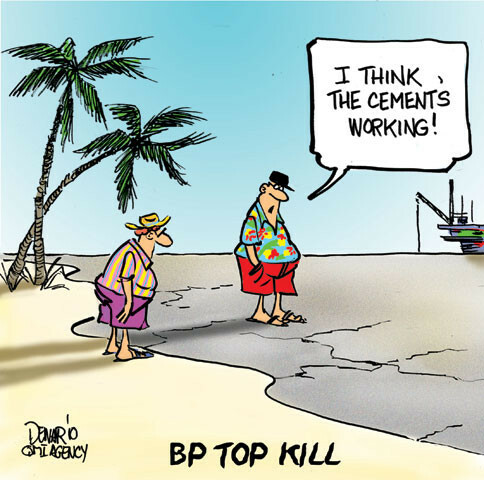 Our idiotic governor would probably love to see the ocean turn to cement so he could walk out and admire the drilling rigs! Sometimes it is really tough living in today's Texas! Malisa: I live to have my readers spew their DDP across the room! Ha, ha. Glad you enjoyed these pics.